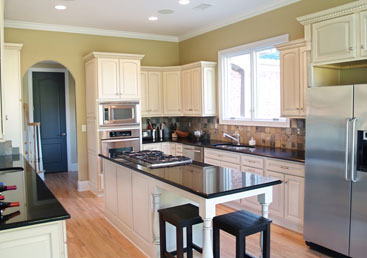 Tip Top Builders is the preferred remodeling and new construction company because premium quality services and we offer reasonable rates when it comes to home improvements. 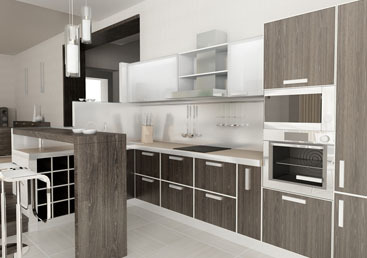 If you are not happy with the kitchen that came with your home, call the professionals at Tip Top Builders! 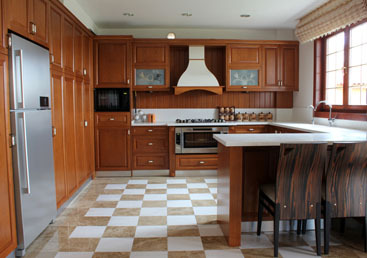 Our professionals are trained and experienced in every task pertaining to kitchen remodeling. We are also friendly and approachable. 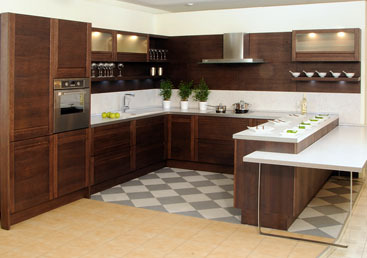 Bring your ideas to the design team and we will create your dream kitchen! We are waiting to hear from you. Get your free cost estimate!